A statistical analysis of hundreds of intact crowns was carried out to evaluate the differences of crown forms. The results of this study concluded with a standardized measurement for each tooth’s crown. 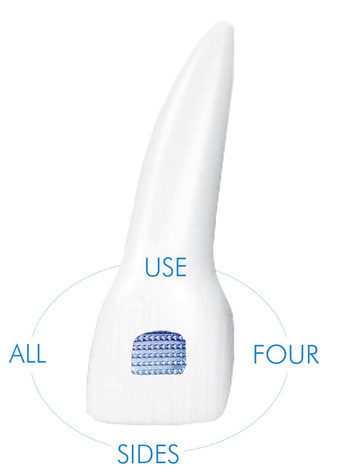 Armed with these precise measurement and forms, the CROWN™ bracket base could be established, designed to conform to the shape of each individual tooth’s crown. This enables you to use all visible four sides of the bracket to determine exact bracket position. 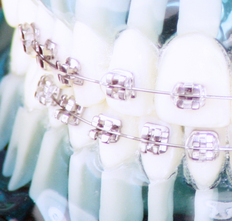 All adenta brackets offer superior adhesive retention, due to the mechanical undercuts in the bonding base of the Crown™ Bracket.